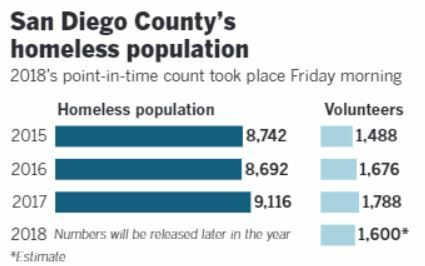 Last month, the San Diego City Council unanimously voted to stand by their repeal of an almost 36-year ordinance that prohibited residents from living in vehicles on streets within our city limits. 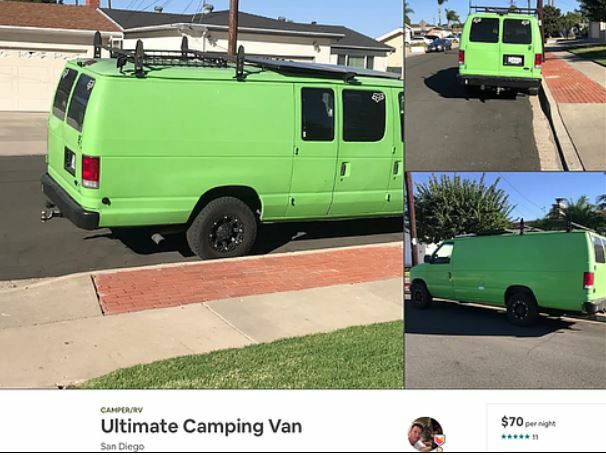 Last week, an Ocean Beach resident posted a collage of photos on Facebook titled: “VanBnb coming to a curb near you ….” One of the photos was of a black van that was available for $28 a night. Michael’s buddies didn’t buy into the rent-a-van-and-sleep-inside suggestion for spring break. If baby boomers have to sell their home because they need the money, this will be a great alternative – and could help to dry up the housing inventory, especially if you can build an ADU for less than $50,000. Homes with bigger yards would be more valuable too. Today, Samara is announcing a new initiative called Backyard, “an endeavor to design and prototype new ways of building and sharing homes,” according to a press statement, with the first wave of test units going public in 2019. 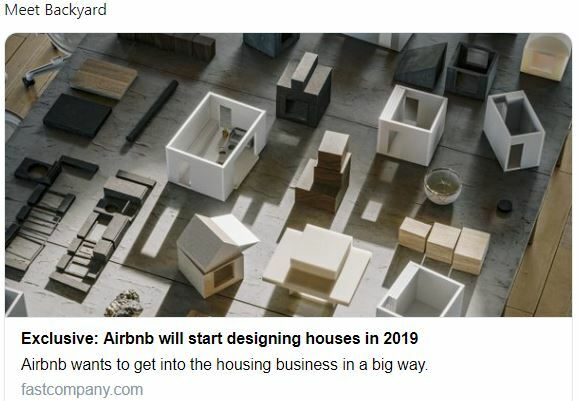 It means Airbnb is planning to distribute prototype buildings next year. I love this idea – but $140,000 each? Hat tip Eddie89! 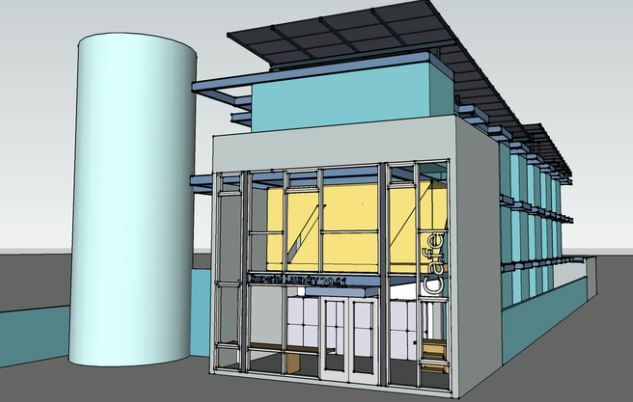 The region’s first housing project made from shipping containers could open as soon as April, providing homes for 21 formerly homeless veterans and possibly paving the way for hundreds of new affordable and median-priced homes in the near future. The units are planned for a vacant lot at 2941 Imperial Ave. in Logan Heights. Each 320-square-foot unit would have its own patio, kitchen and bathroom. While the units will be built from metal shipping containers, they will be insulated and have interior drywalls. 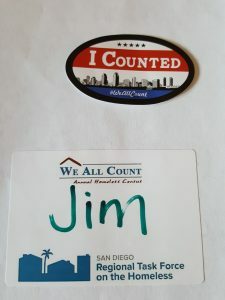 I got an early start this morning and joined the nationwide annual event of counting our homeless population. 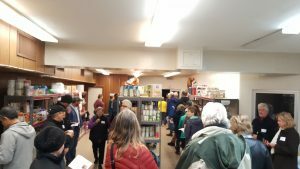 About 50 volunteers met at the Encinitas headquarters of the Community Resource Center on Second Street downtown at 4:00am today. We split up into teams, and figured we’d be working the beach area. 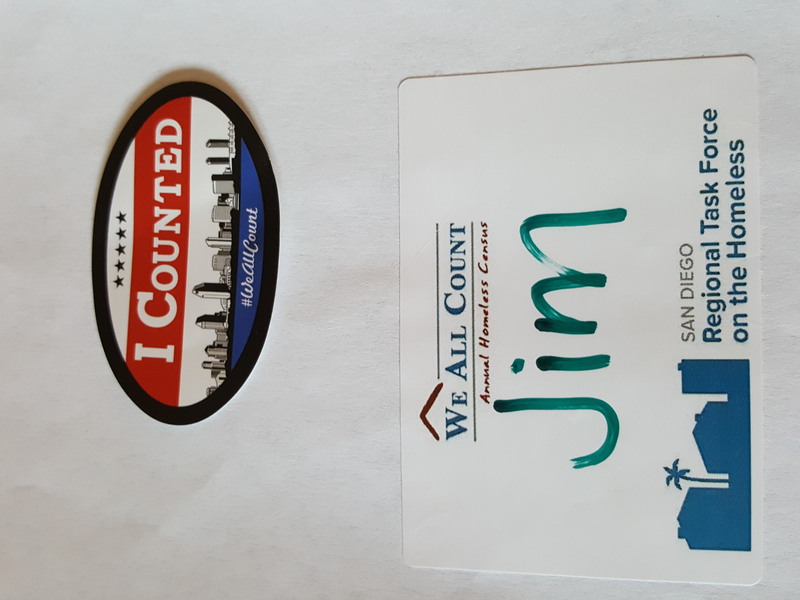 Instead, everyone was assigned a census tract between Del Mar and Carlsbad in order to provide full coverage. 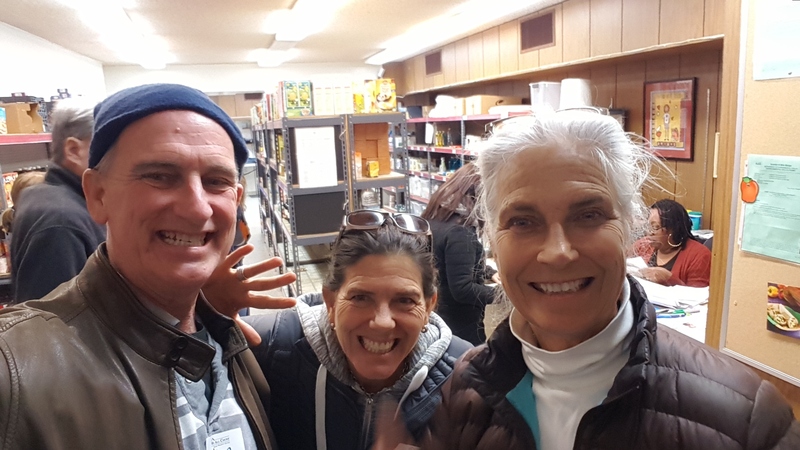 Our section was in Carmel Valley, and half of our designated area was filled with gated communities so we mostly poked around Pacific Highlands Ranch. We did see one guy sleeping in his car near the on-going construction, and that was the closest we got to finding anyone who might be homeless. 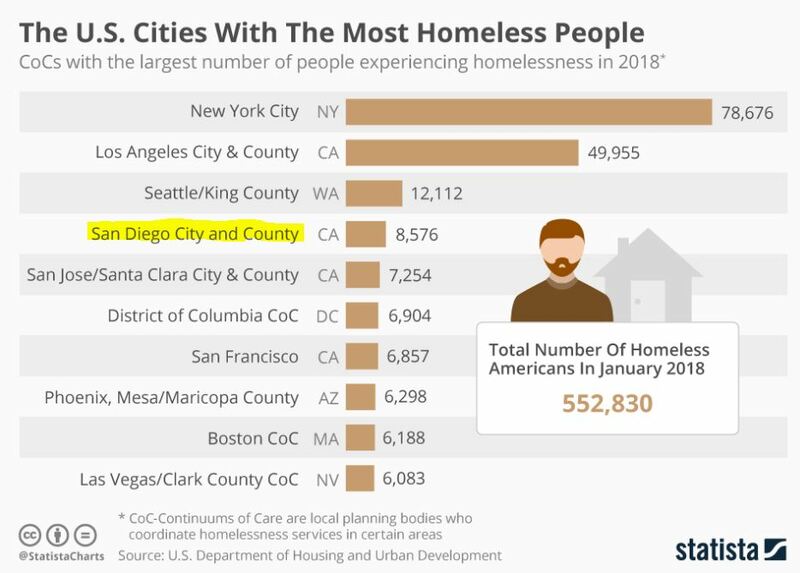 But I’m glad they include those living in cars because the lack of affordable housing is impacting those who have jobs – but can’t afford to live here.